Figure 2. 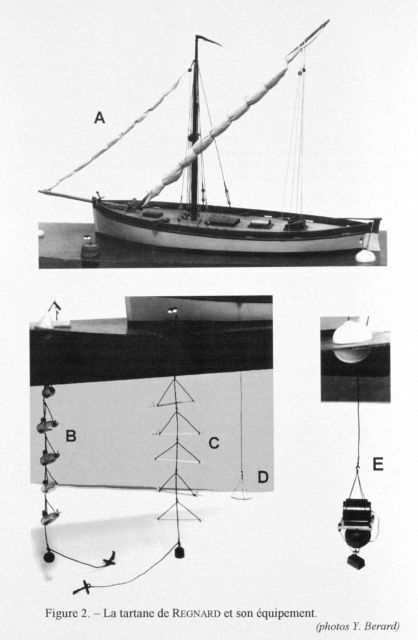 A model of the vessel and equipment used by the French physiologist Paul Regnard for studies of light penetration in the water and its effects on chemical and biological phenomena. In 1889 and 1890, he performed several studies aboard a tartane, a small local fishing and trading vessel.